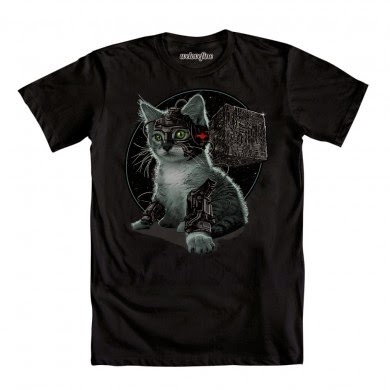 5 Geeky Clothing Items I Need! I adore the colour! 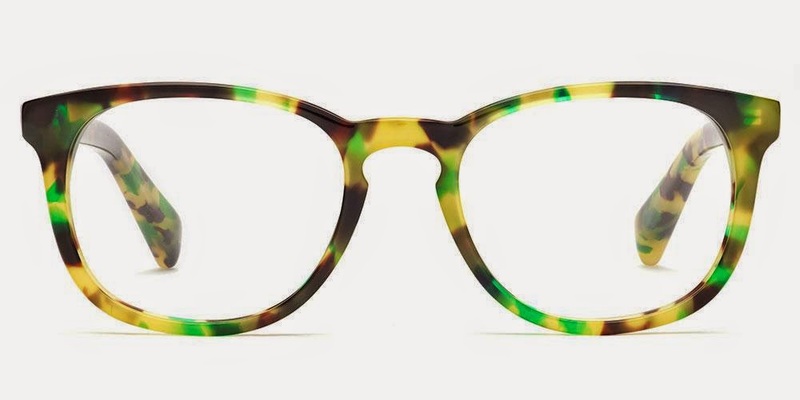 I'm already a huge fan of tortoise shell, but this green is amazing! Unfortunately they don't ship to Australia, which is really disappointing, because if they did I would order these straight away! I missed the kickstarted campaign by mere minutes! I really love the olive green one. I'm not sure how much it costs to ship to Australia, but $US65 is a pretty good price for a hoodie that looks very well made. Who wouldn't want gold Loki leggings? 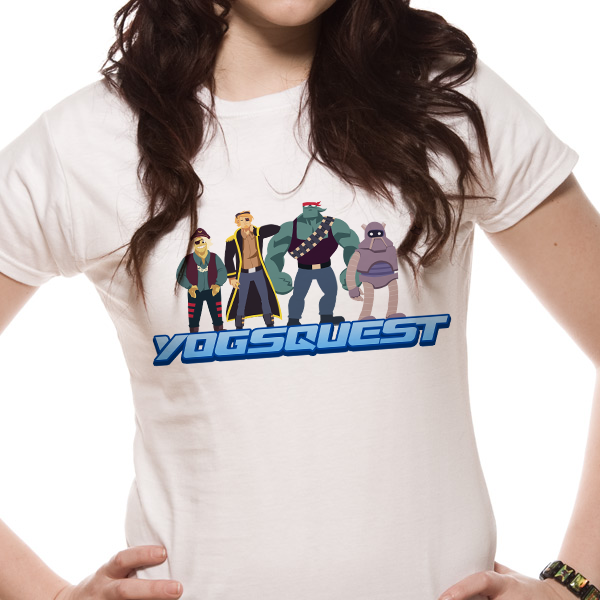 There are heaps of other geeky clothing that I want... but I had to chose 5! 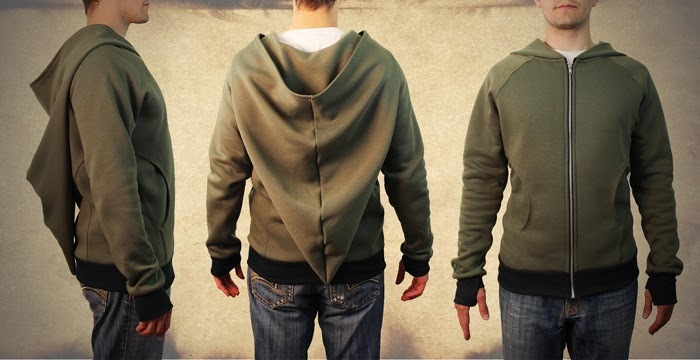 What 5 geeky clothing items do you need?? 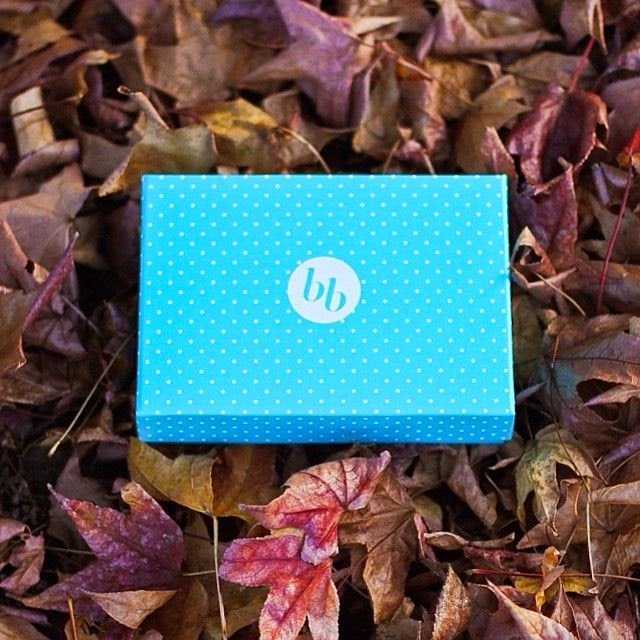 I love subscription boxes, what a wonderful idea! I was subscribed to NerdBlock and LootCrate, but cancelled my subscription to save some money. I miss the monthly box of goodies, so I went searching for some more. I watched a video of BirchBox, a makeup and cosmetics box, but they don't ship to Australia (or they do, but its very expensive) so I went searching for subscription boxes based in Australia. I found Bella Box, which is also a makeup and cosmetics box. It costs $AU15 a month with free shipping. I've never been into makeup, I don't really know what's out there, so a subscription box is a great idea for me to discover new products! When it arrives I will do a review. In other news, if you don't follow my weight loss blog. My surgery went well, and I'm feeling great. I have lost 16.5kg since 29th August!